I miss the vehicle that you used to be able to drive. What you are talking about ? 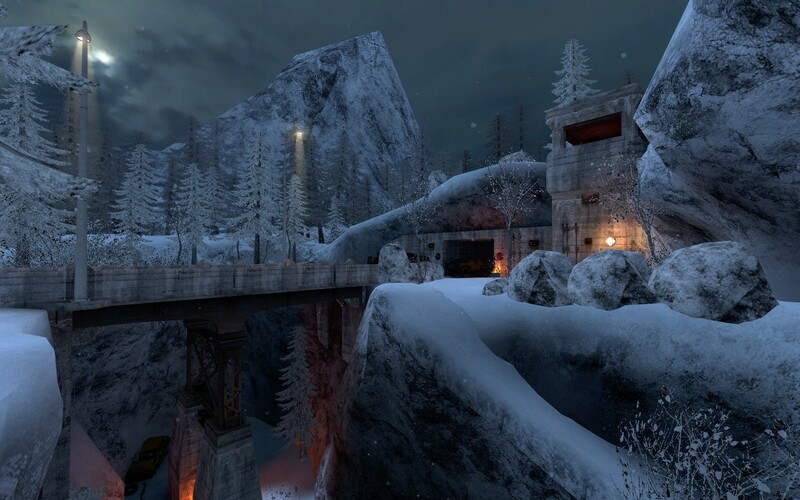 The Mapper [be]moroes has given us the permission, too add his "cs_siege_2010" to the official CS:aS-Map-List. In the next view weeks, we are trying to compile his orginal-file (he has given us) with the OB-Engine and updated with HDR and Color Correction.